Join KAEPS at the Races! 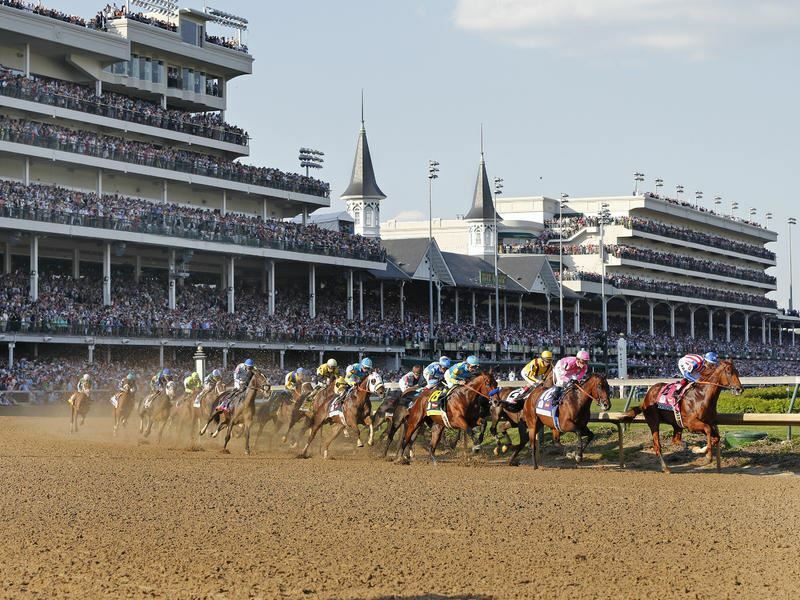 Join us for an afternoon at Churchill Downs Racetrack immediately following the conclusion of the 2019 KAEPS Spring Meeting on Saturday, May 11th. We will be in the Turf Club, which is a private dining area. Dr. Richard Eiferman will also host an informal handicapping tutorial. Tickets are $25 per person and must be purchased in advance. Lunch will be available for purchase. Tickets will be provided at KAEPS Spring Meeting registration. Additionally, if you are interested, you may visit the Kentucky Derby Museum. Per Churchill Downs rules, we need to reserve tickets early this year, so please reserve your tickets by April 16. We look forward to seeing you! Note: Attire at the Turf Club is Business Casual. Jackets preferred, blazers, vests, shirts with collars, sweaters, dresses, blouses and slacks are appropriate. Blue jeans, shorts and t - shirts are considered inappropriate attire for both men and ladies and are not permitted within these areas. © Kentucky Academy of Eye Physicians and Surgeons, Inc.